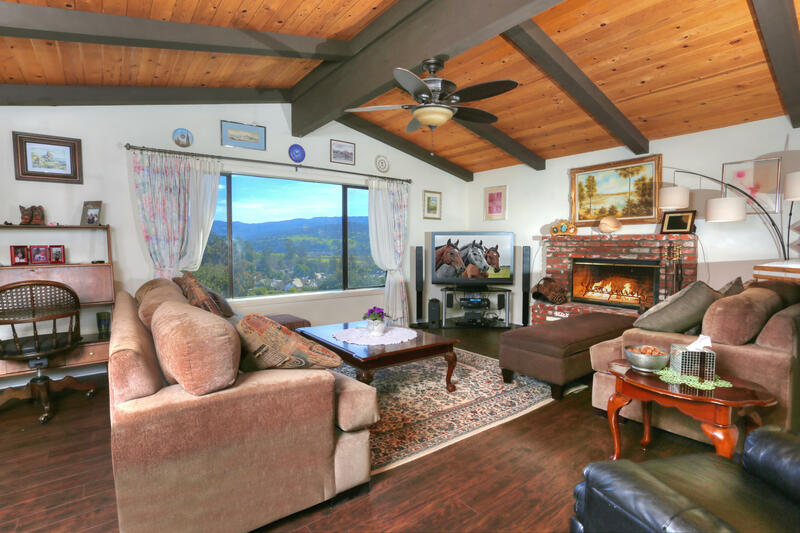 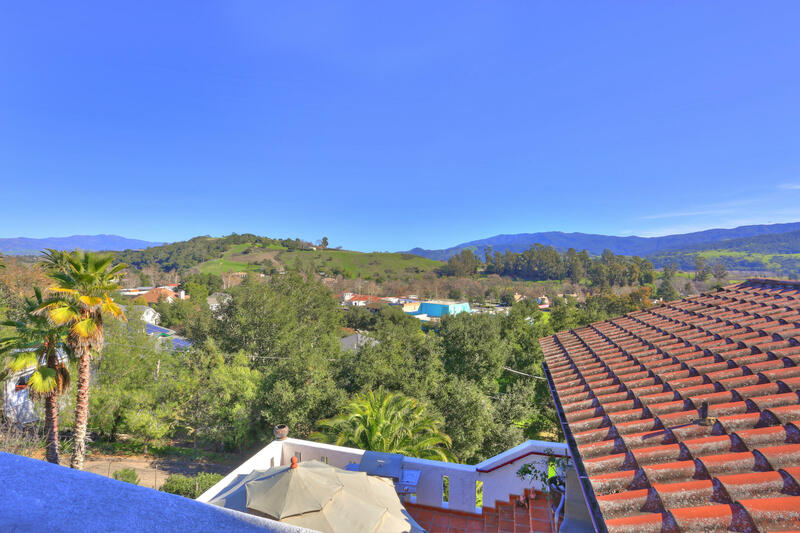 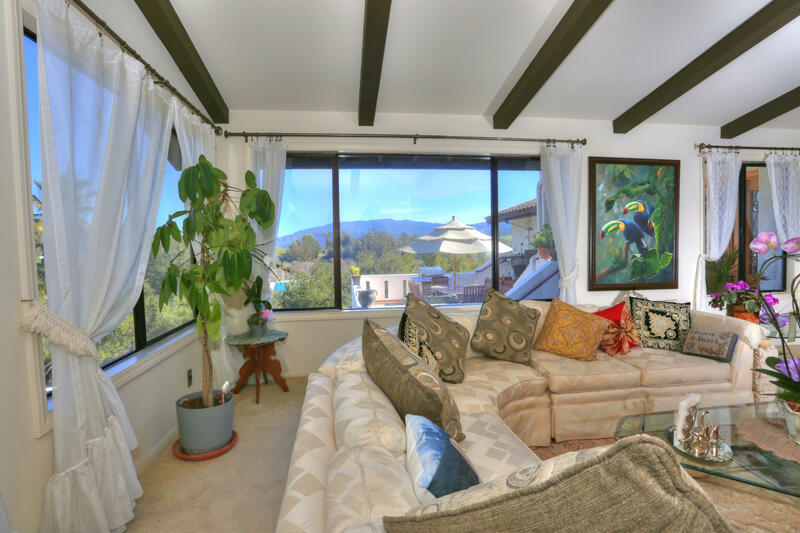 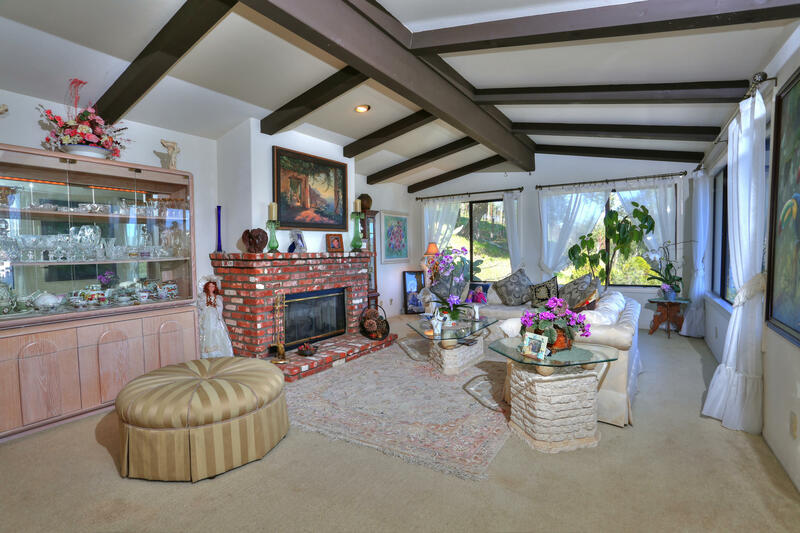 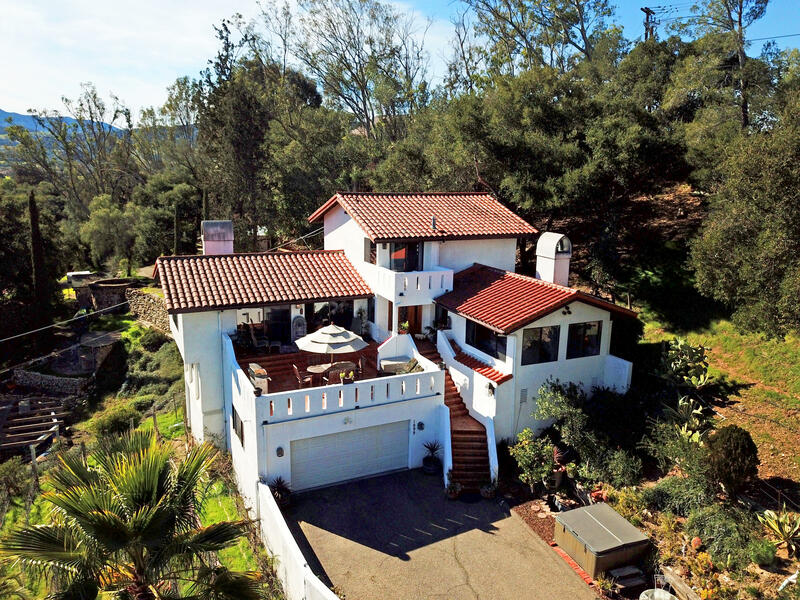 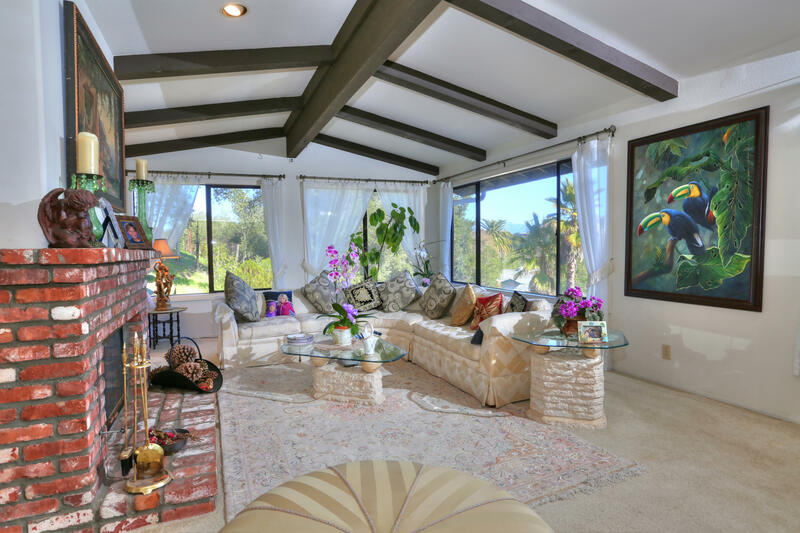 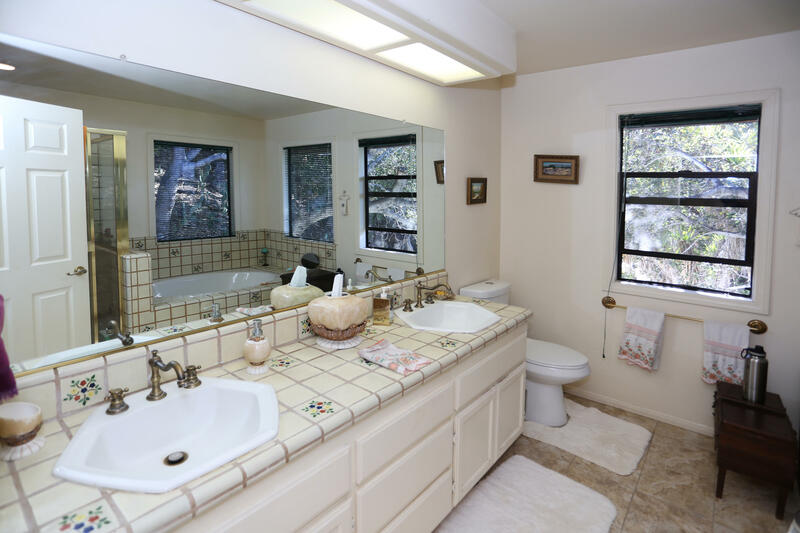 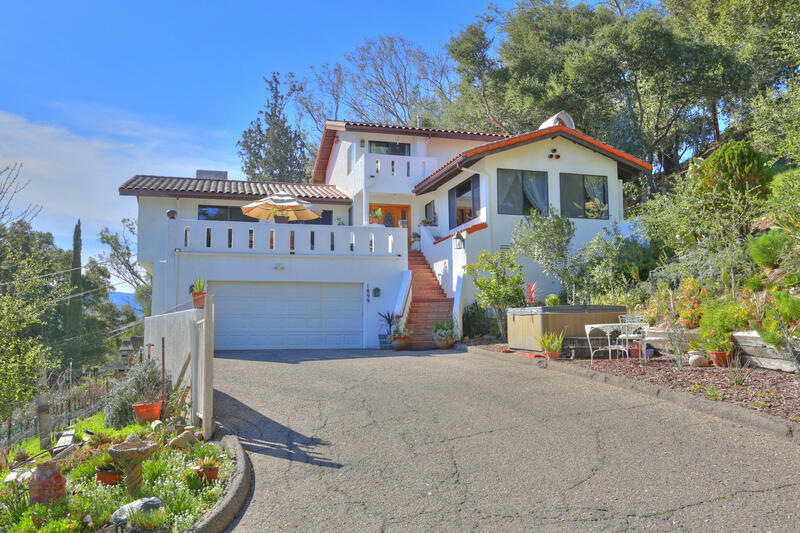 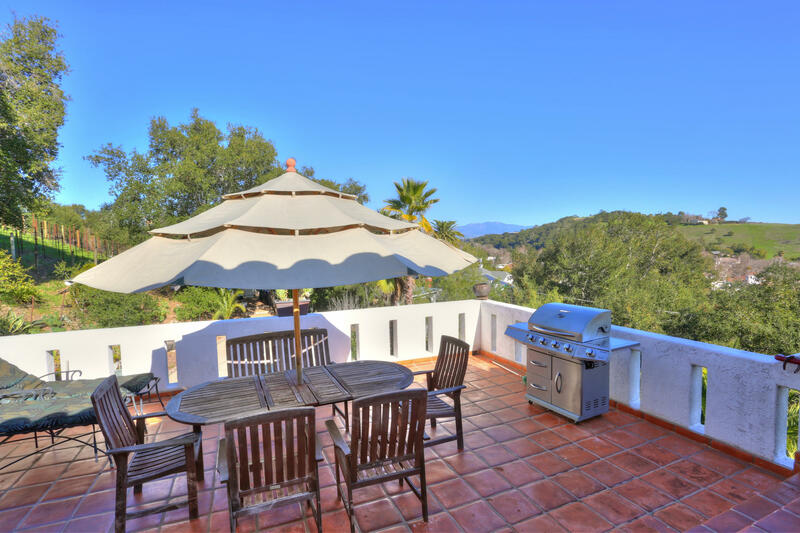 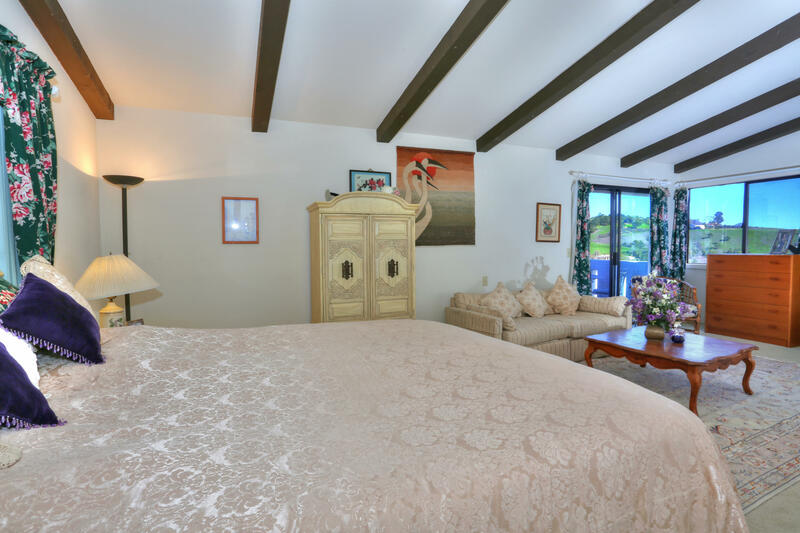 Solvang Villa - This multi-level Spanish Style home features 4 bedrooms with 3 baths, spacious entertainment rooms both formal and casual on main floor, and offering tons of personal space & privacy in bedrooms areas. 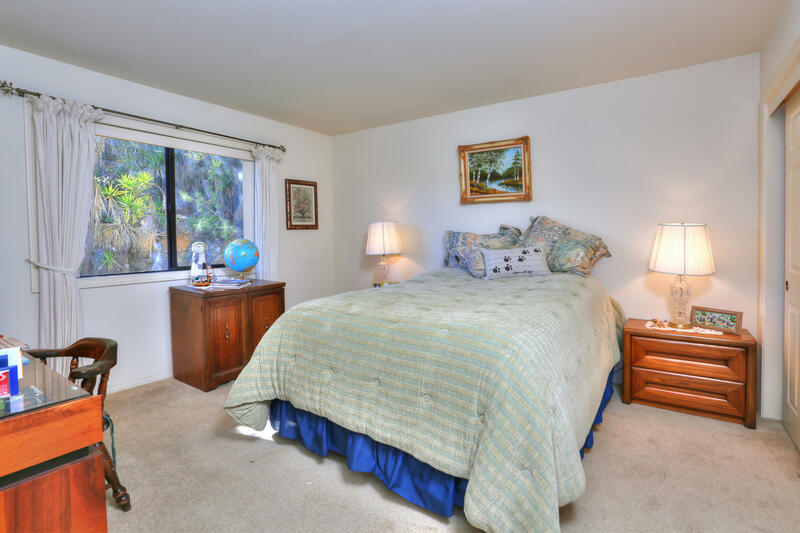 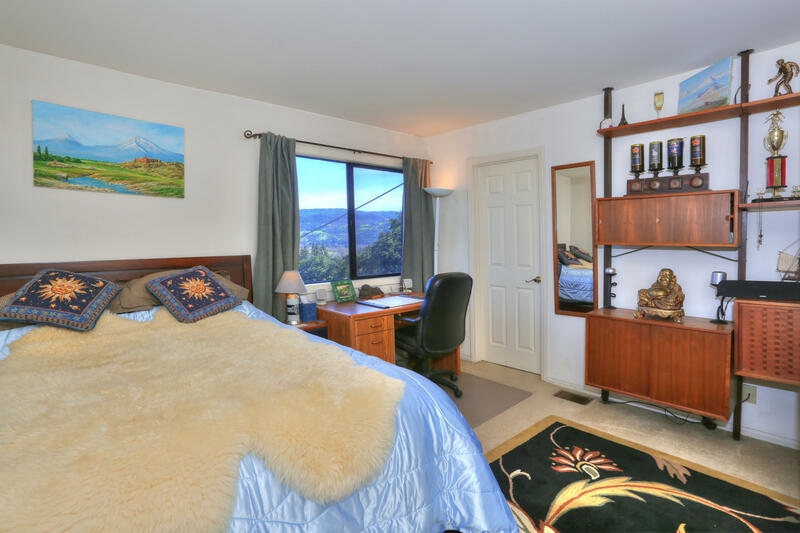 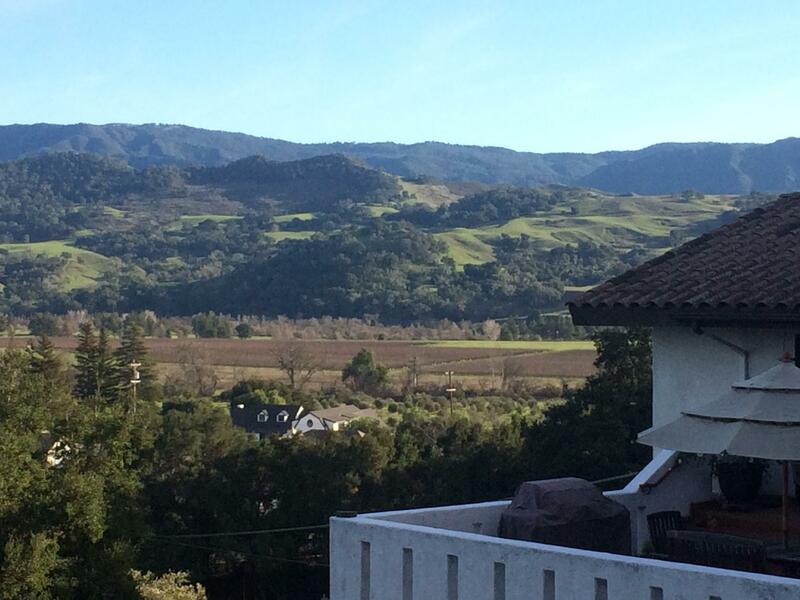 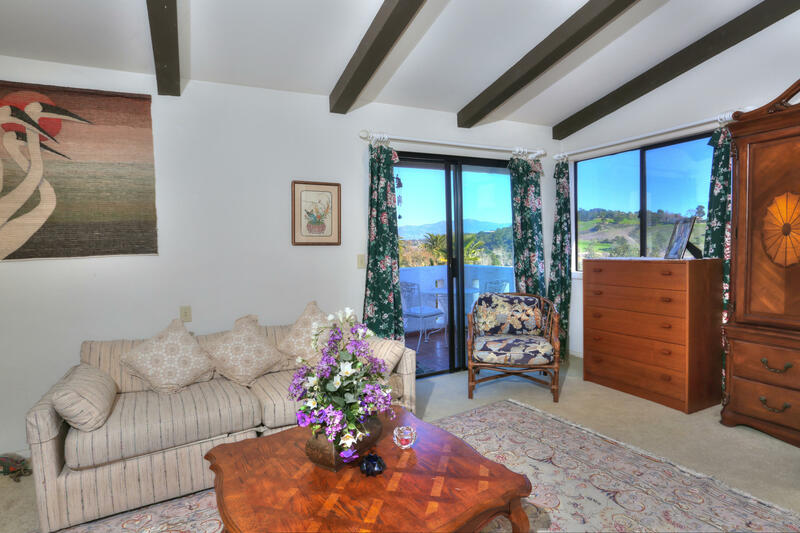 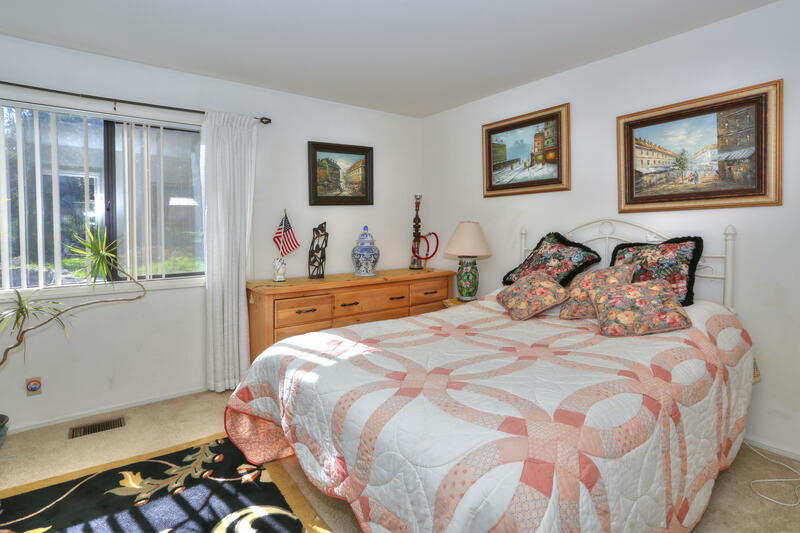 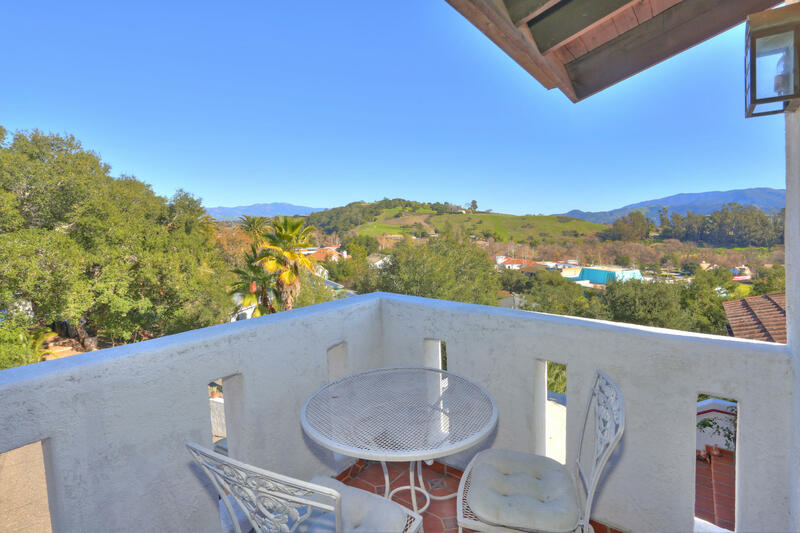 There are truly spectacular, scenic views from every room & patio, intimate outdoor seating areas, low maintenance garden, Oaks, and wine country boutique Syrah vineyard. 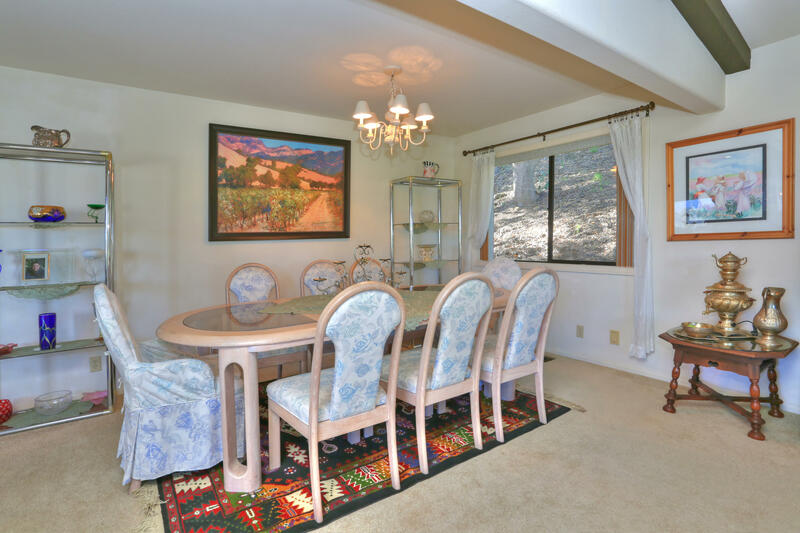 An interior wine room offers natural cooling & storage. 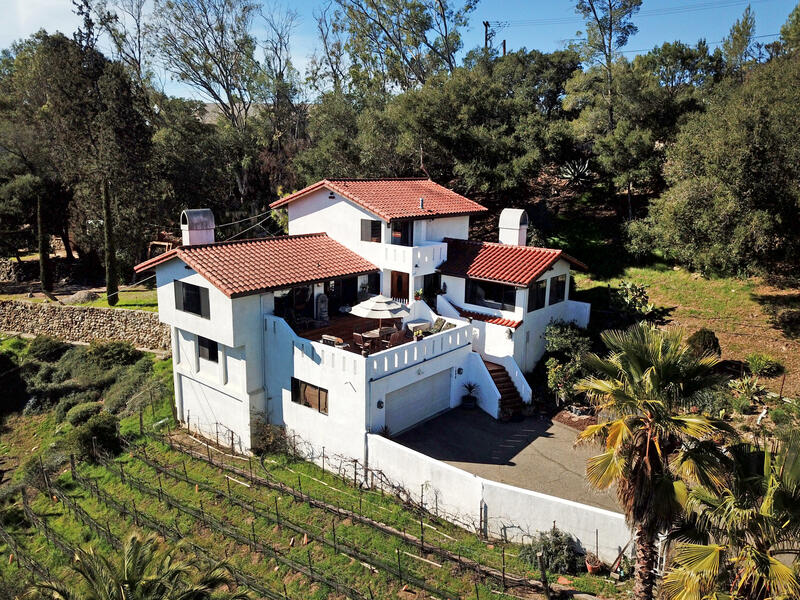 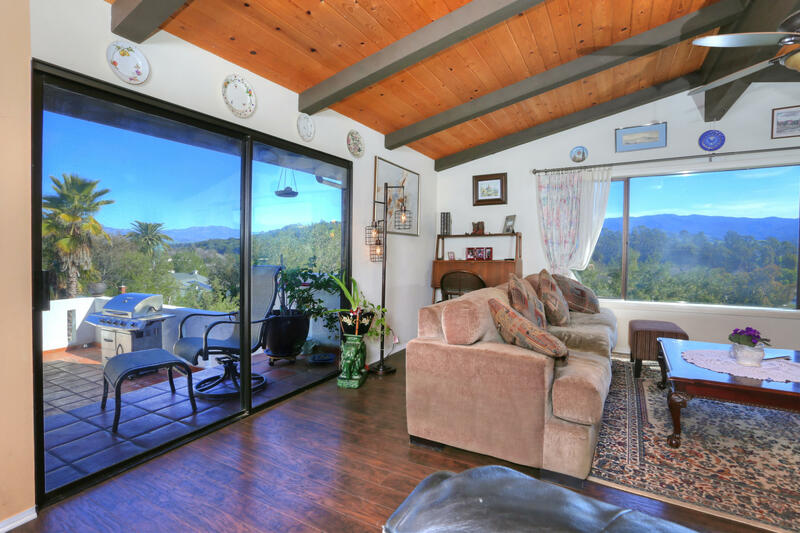 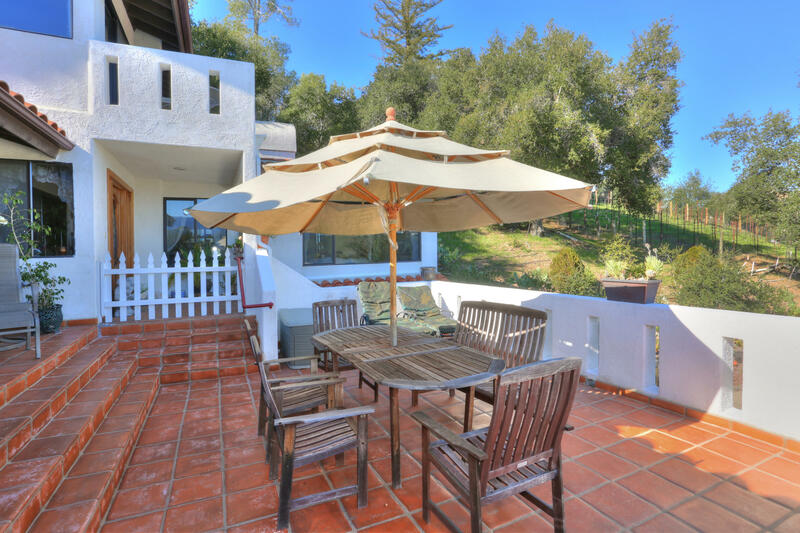 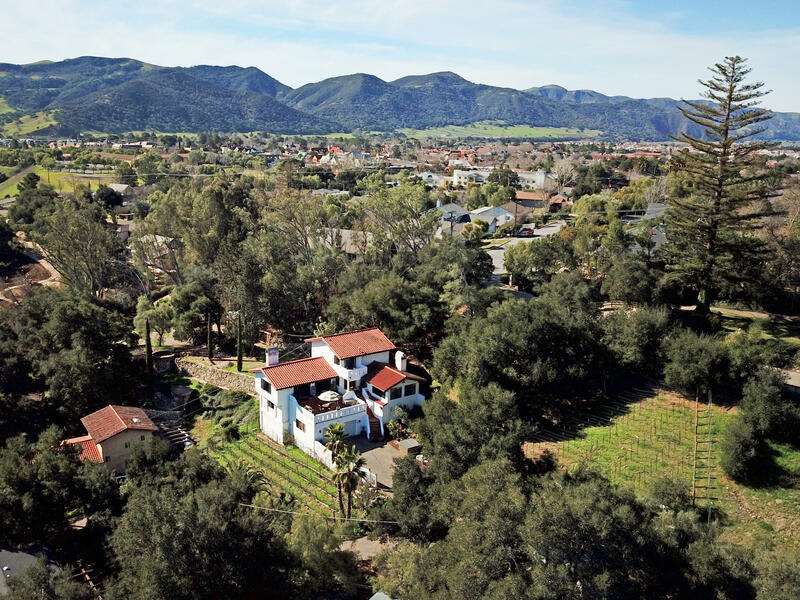 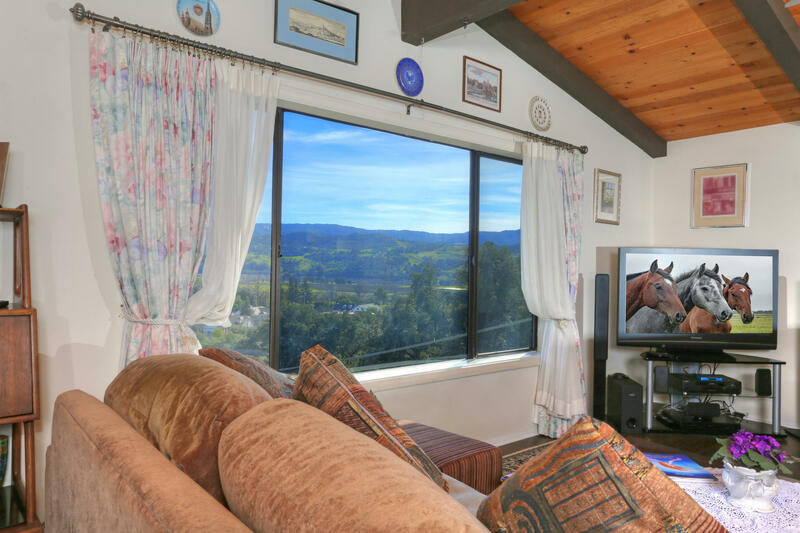 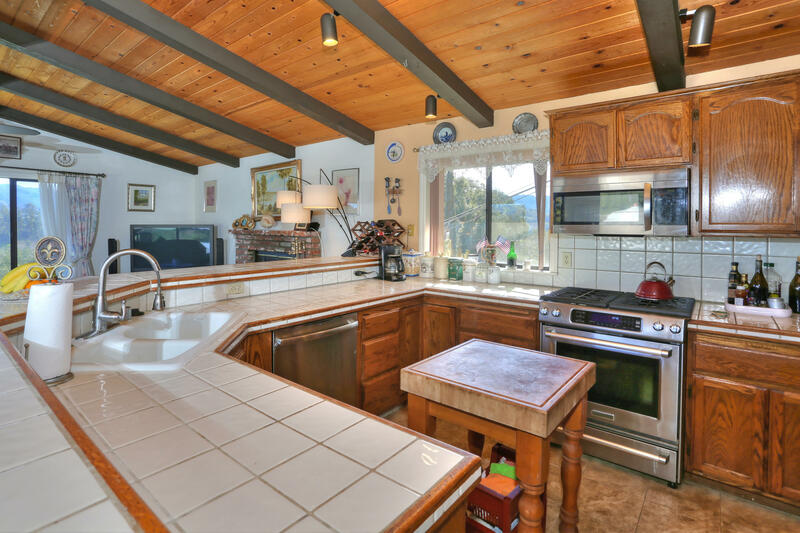 This unique home offers panoramic thousand-acre views towards Alisal Ranch & Santa Ynez Mountain Range yet is just steps to popular New Frontiers Whole Foods, Los Arroyo's, Leonardo's, fine restaurants, banks, medical, and two awesome parks!